Players who subscribe to a full year-long subscription of the Nintendo Switch Online will be getting two pieces of free Splatoon 2 gear as part of Nintendo Switch Online’s Special Offer. 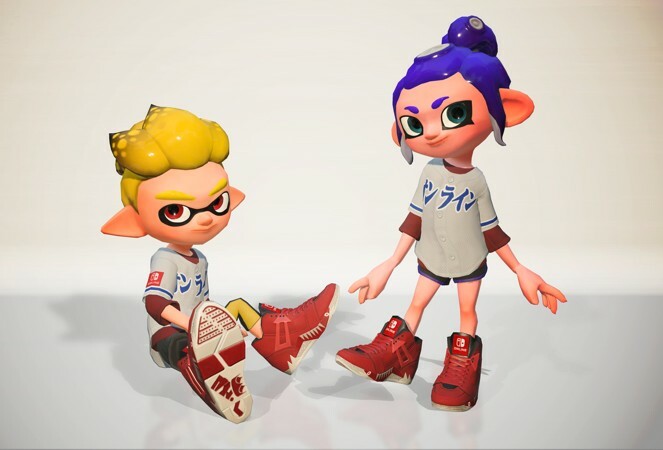 Nintendo Account holders with 12-month Nintendo Switch Online memberships (individual or family) will get download codes for exclusive gear for your character to wear in the Splatoon 2 game. Be sure to check your email for your download code starting in early October. Download codes for exclusive in-game gear will be sent to the email address associated with the Nintendo Account of 12-month individual membership and family membership purchasers.